Specifically designed to increase the stability and precision of the front, to improve the acceleration by reducing the wheelie and to improve the load on the front in the first phase of braking.They are not limited to being pure performance components, they are also design accessories that modify the perception of the whole bike. The project arises from the will to innovate an important aspect considered only in MotoGp, giving a new different vision. What we realized are not only a pure performance components, they are also design accessories that modify the perception of the whole bike. The aerodynamics was studied integrating motorsport solutions with aeronautics concepts, as sweepback or the interaction between wings and tips. Fluid dynamics simulations have enabled to test different layout and optimize the profiles and geometries. 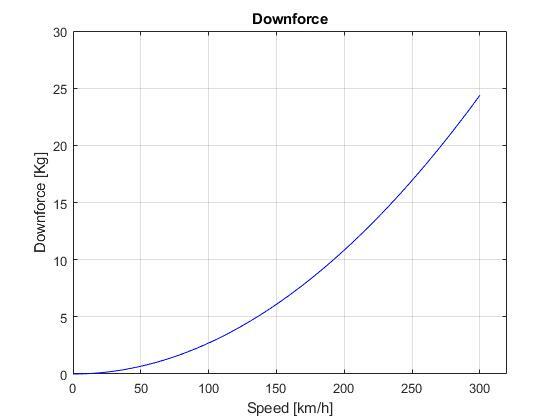 We obtained 6 kg of downforce at 150 km/h, and 17 kg at 250 km/h. No compromise was applied, only the maximum dimensions. 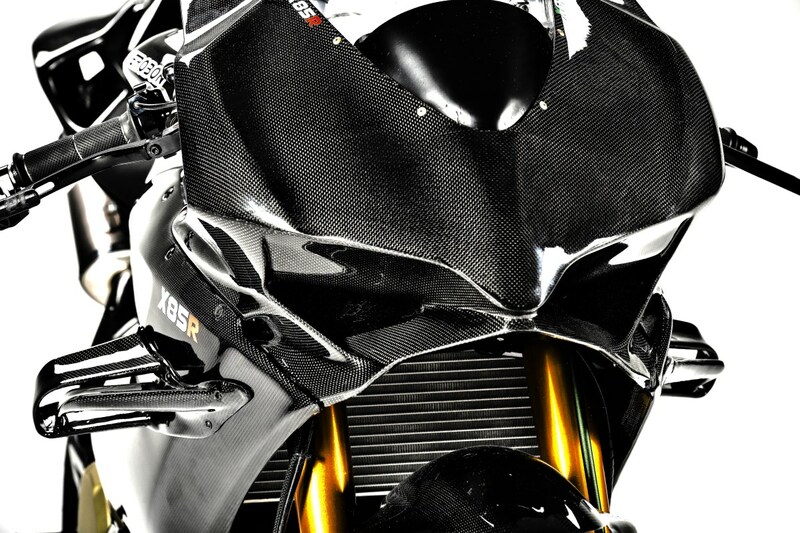 What we want show you is that a performing aerodynamics can be also also a great design accessory for the bike.